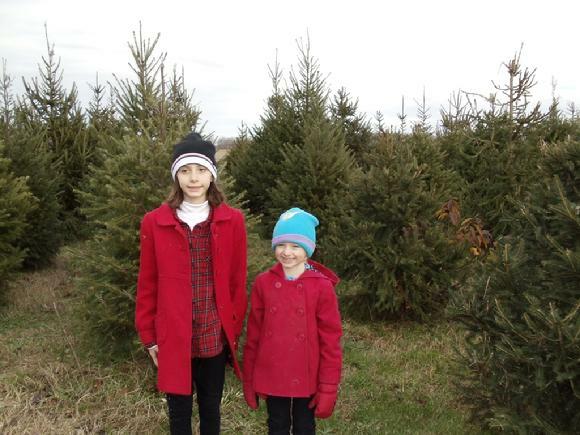 Cardinal Woods Farms grows a varity of trees including, Fraser Fir, Douglas Fir, Colorado Blue Spruce, Norway Spruce and White Pine. Generally we plant seedlings that are 3 to 5 years old and grow them for up to 7 plus years before they are ready to sell as Christmas trees. Annual maintenance includes trimming, fertilizing and constant weed and grass control. Below are images of our tree selection.